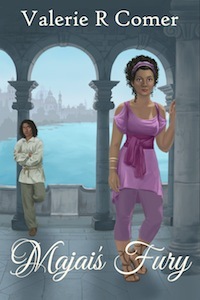 Read The Word Guild press release here. 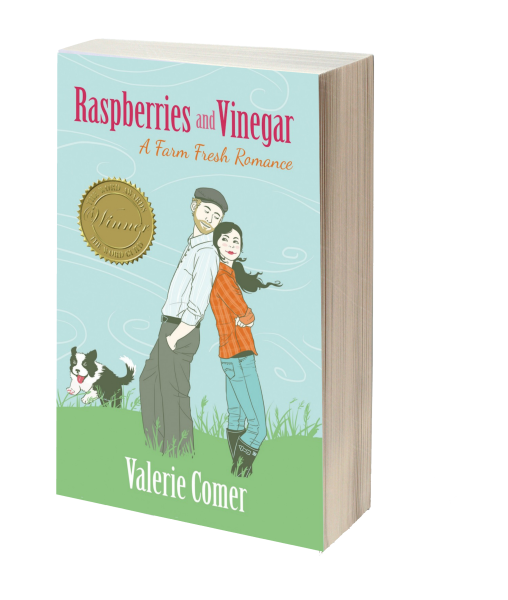 Raspberries and Vinegar was part of the multi-author collection Love Brings Us Home in 2014-2015. 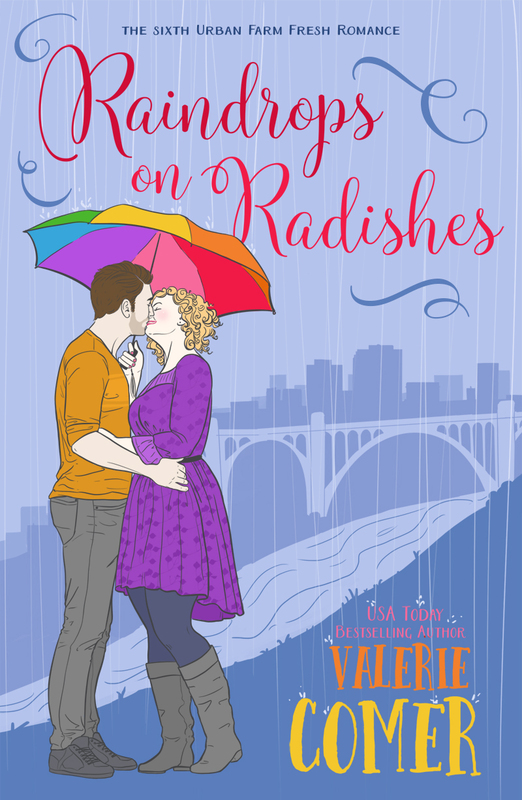 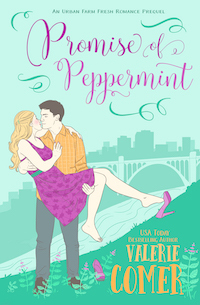 Raspberries and Vinegar is available in audio, narrated by Becky Doughty. 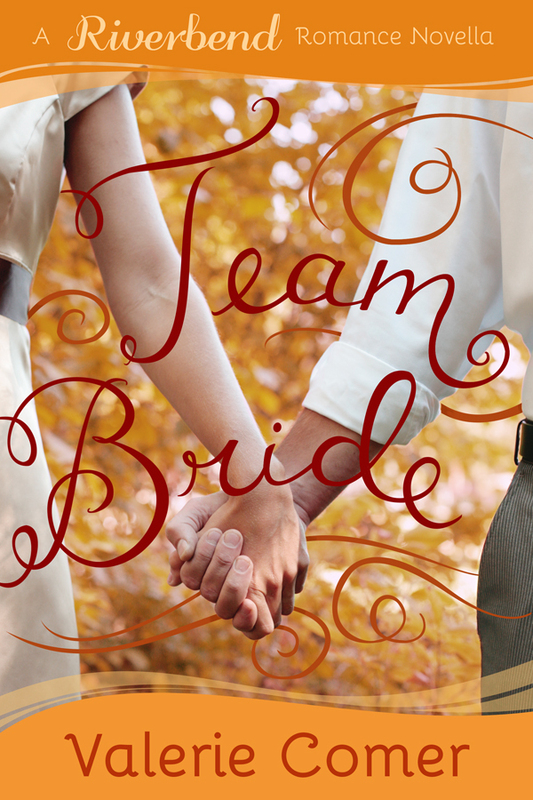 Diana Lesire Brandmeyer, author of Mind of Her Own, A Bride’s Dilemma in Friendship, Tennessee, and We’re Not Blended We’re Pureed. 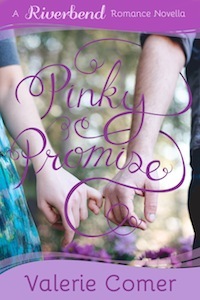 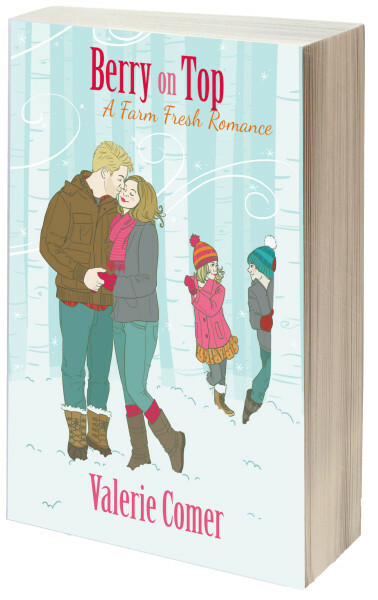 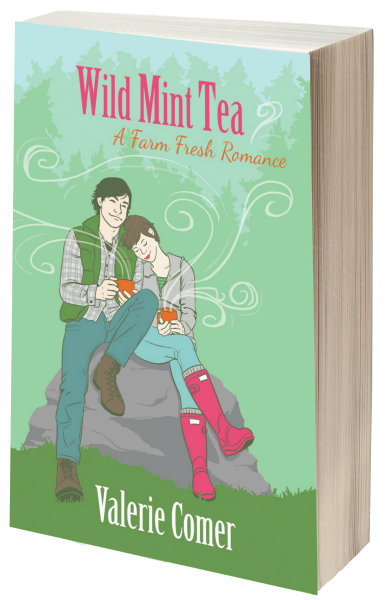 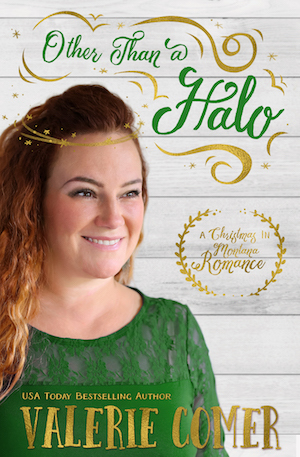 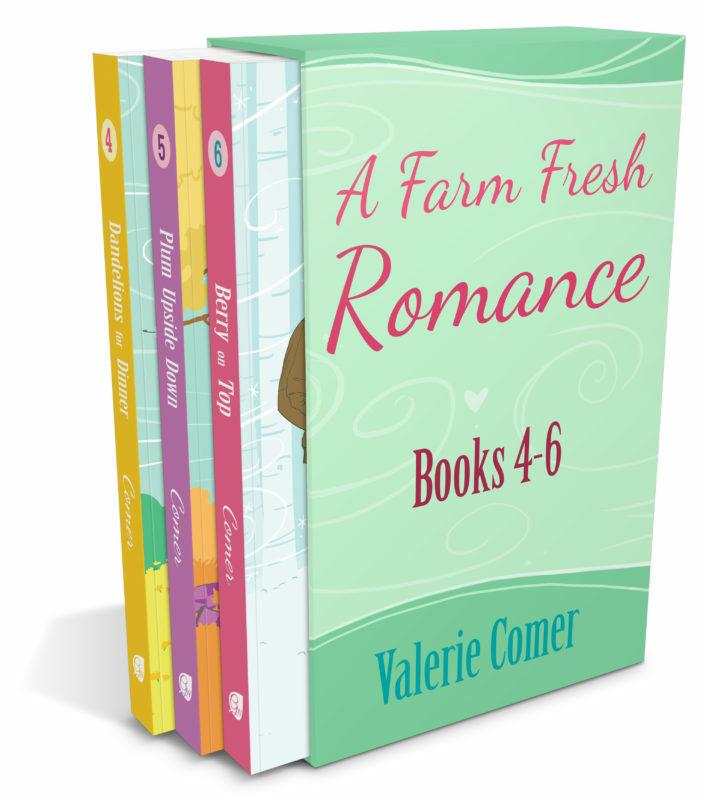 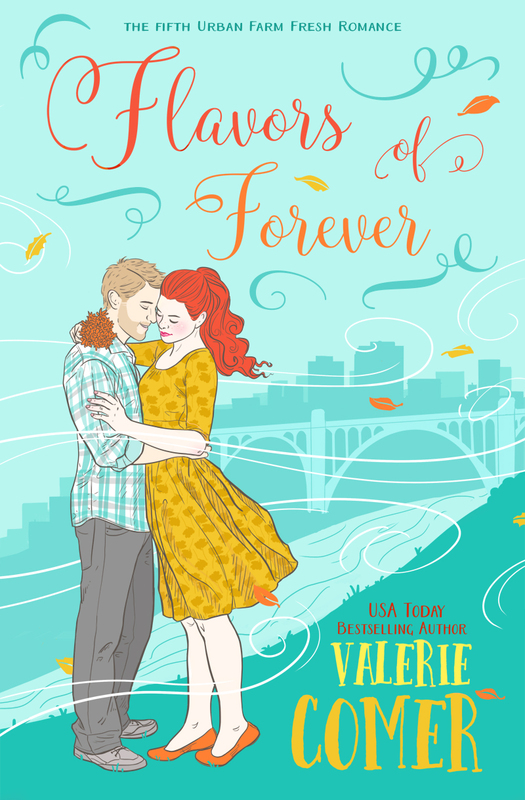 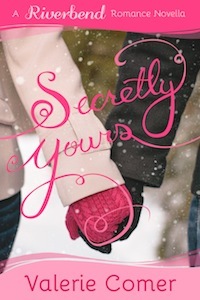 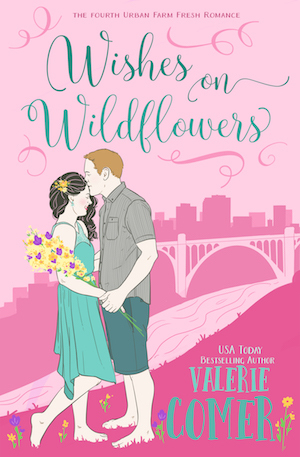 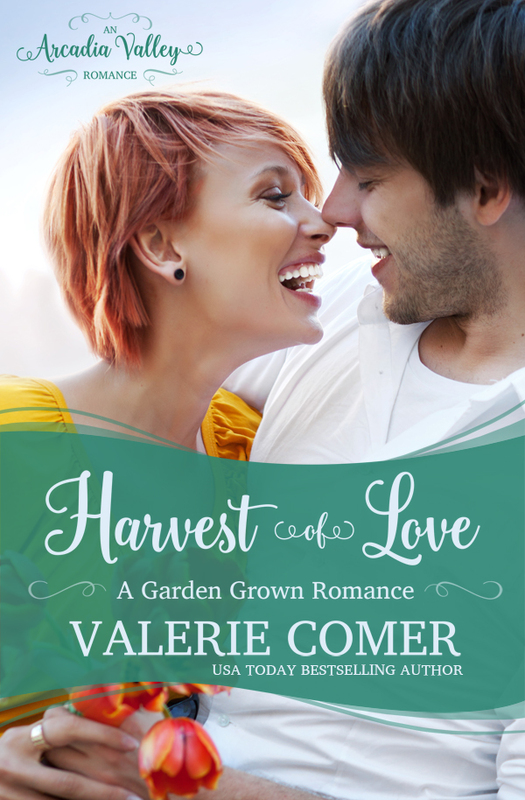 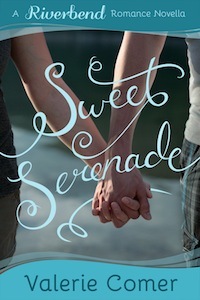 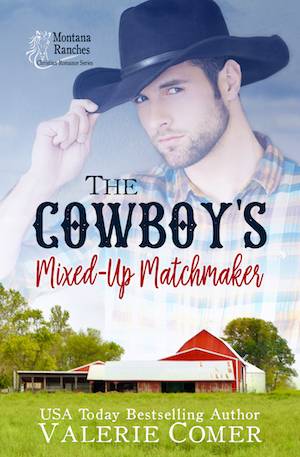 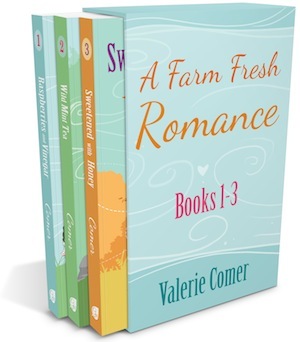 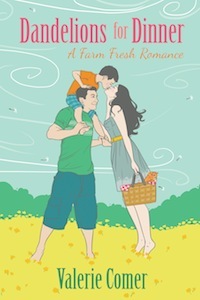 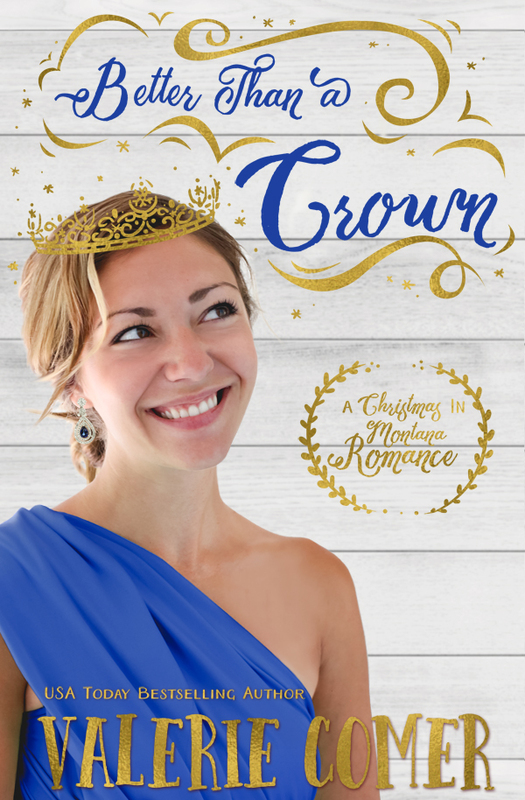 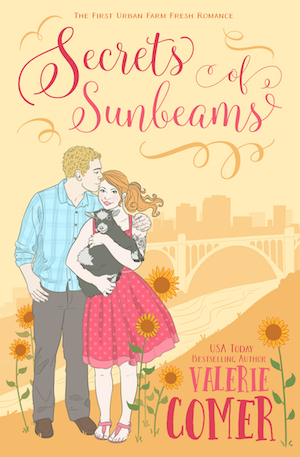 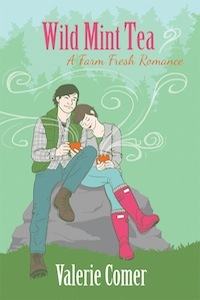 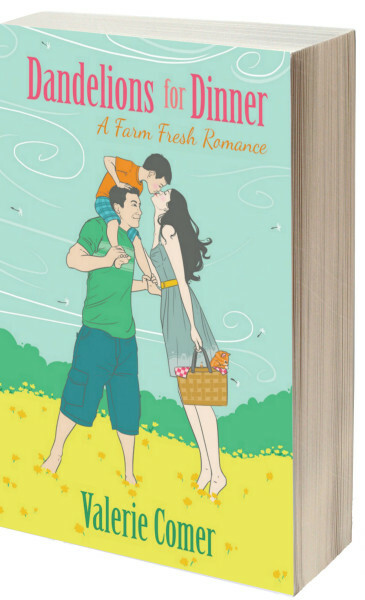 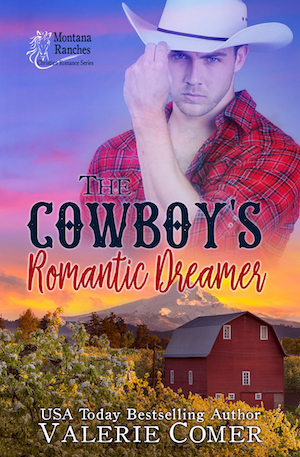 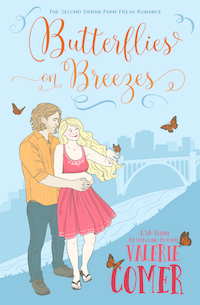 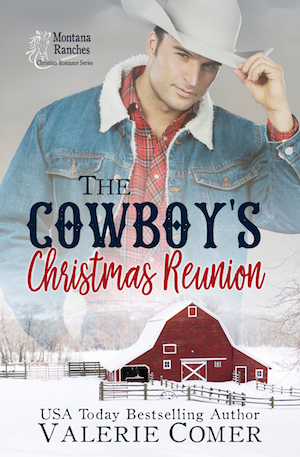 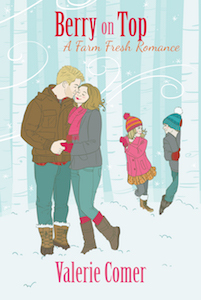 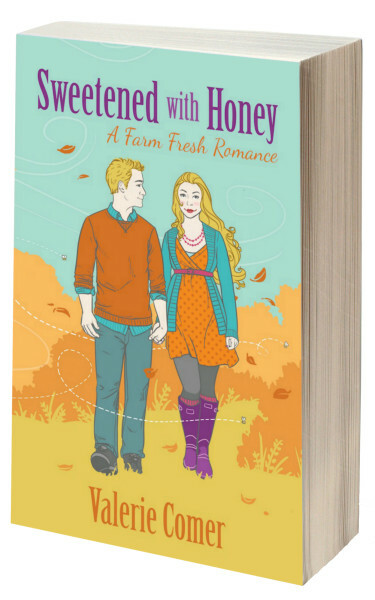 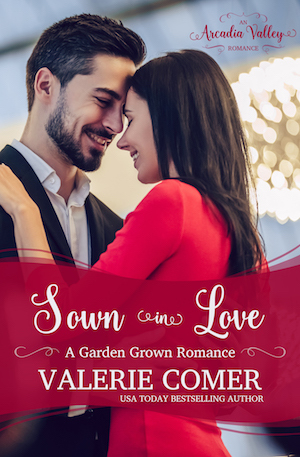 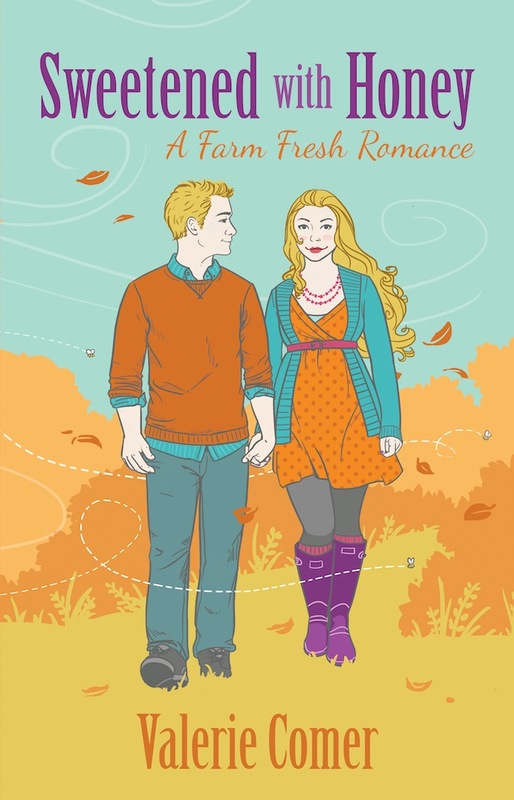 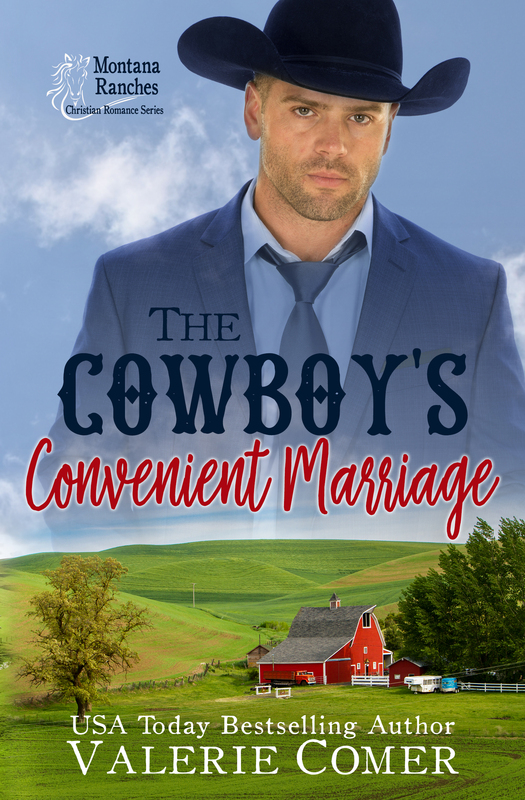 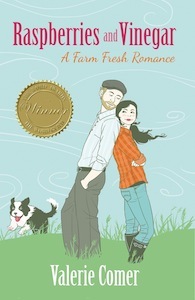 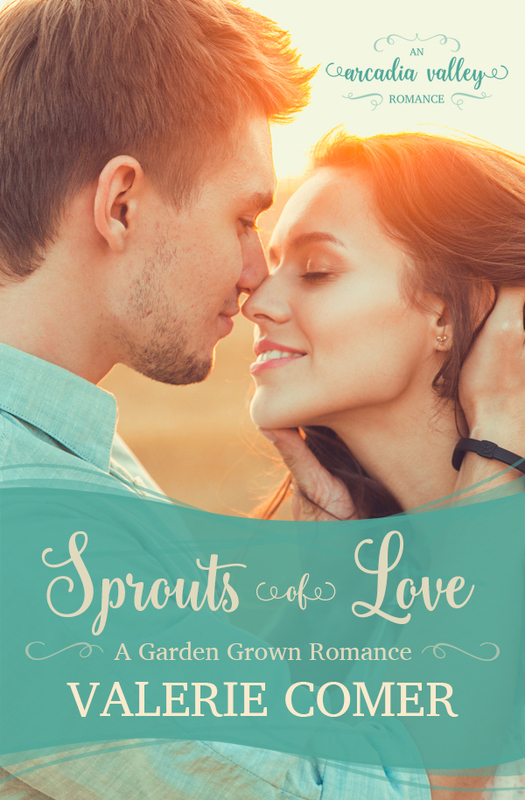 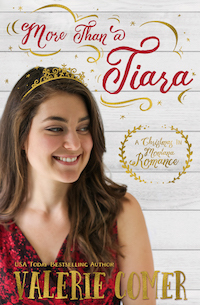 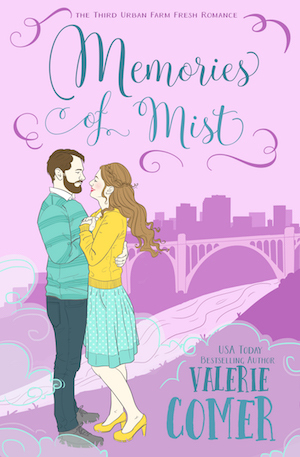 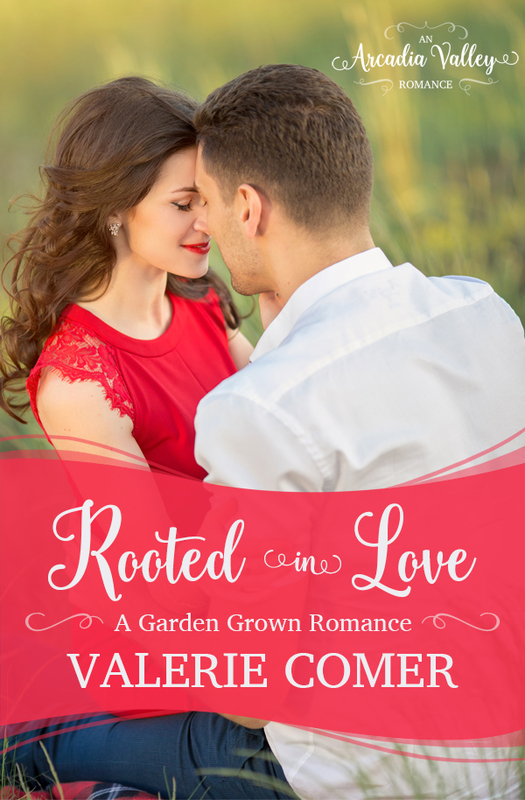 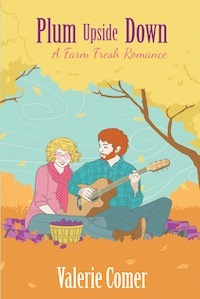 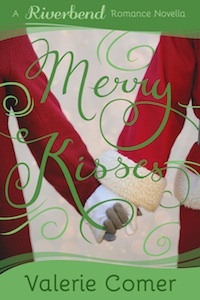 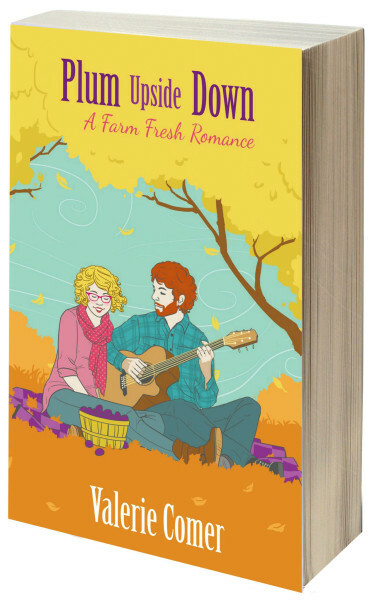 Other Books in "Farm Fresh Romance"